The new year is just three weeks away, and all anyone has ever wished for is to step into the new year with someone special! To celebrate the beginning of the year, most couples look for a quick weekend getaway to spark up the romance between them. 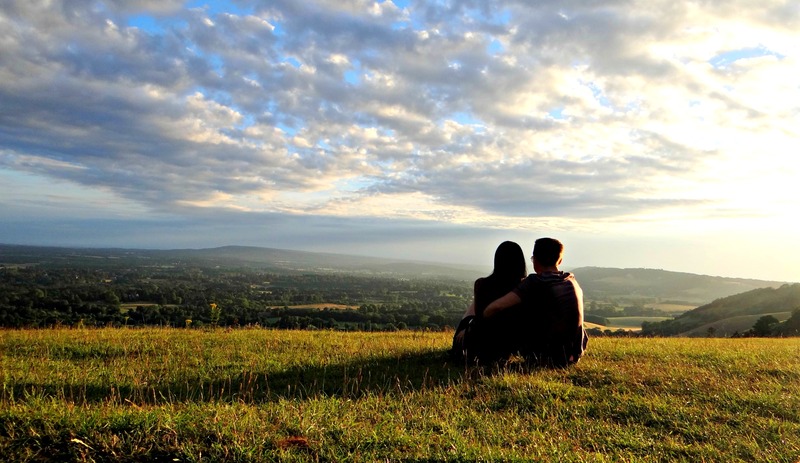 Fortunately, there are many places within 500 km around Delhi, that could be the perfect hideouts for love-lorn couples. So, if you too are looking for a place that’s a bit different and exciting to ensure that you have the best New Years’ weekend possible, here is a list of five places around Delhi, to surprise your SO. 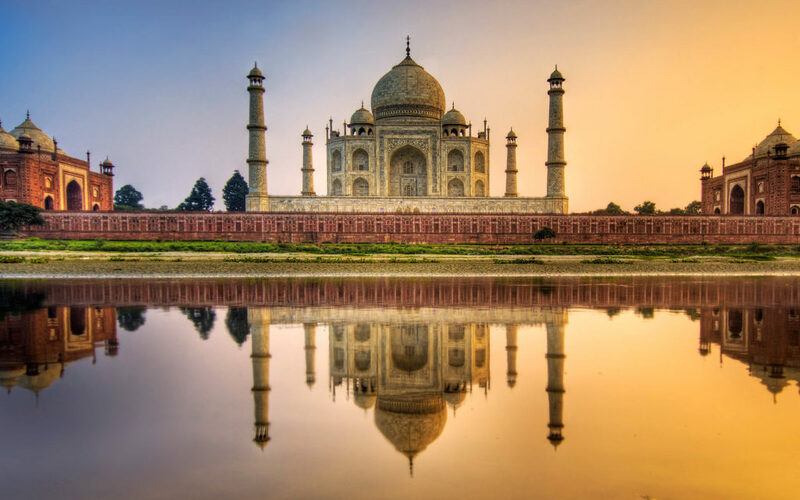 Home to the symbol of love and one of seven wonders of the world- Taj Mahal, Agra is truly a spectacular place to visit. Surrounded by folklore and stories of Shah Jahan’s adoration for his late wife, Taj Mahal is just the right place for a romantic vacation. Hardly a four hours ride away from Delhi, Agra, but there are many other sights and sounds that are absolutely unmissable like Agra Fort, Tomb of I’timād-Ud-Daulah, and much more. To make the getaway even more special book your room at one of the hotels that give a full view of the monument. Neemrana is a quintessential destination in Rajasthan where you can find calmness with a royal touch. 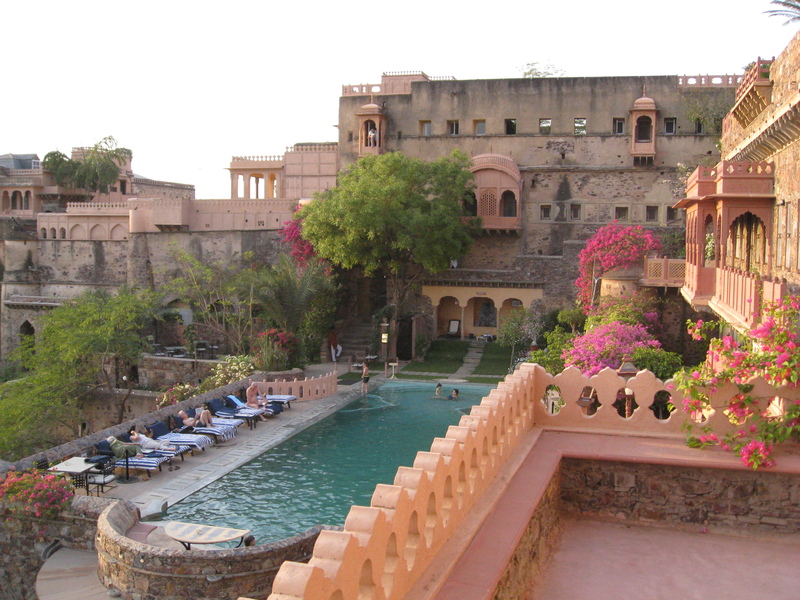 For couples, here to marvel, there is a 15th century Neemrana Fort, which is now converted into a heritage resort. Apart from the Neemrana Fort, there are many other places that can breathe away like Baori, Bala Quila, and Siliserh Lake. The most romantic thing about visiting Neemrana is leaving behind your mundane life and enjoying a flawless drive up the curved driveway to the majestic, ancient spiked wooden doors. Overlooking the Naini lake, Nainital is that perfect place where you can propose your partner and take vows to stay together for the rest of your lives. For the most romantic experience, take a serenaded boat ride on the Naini Lake, followed by a lunch or dinner at of the restaurant that overlooks the lake to conclude your enchanted evening or afternoon tour. 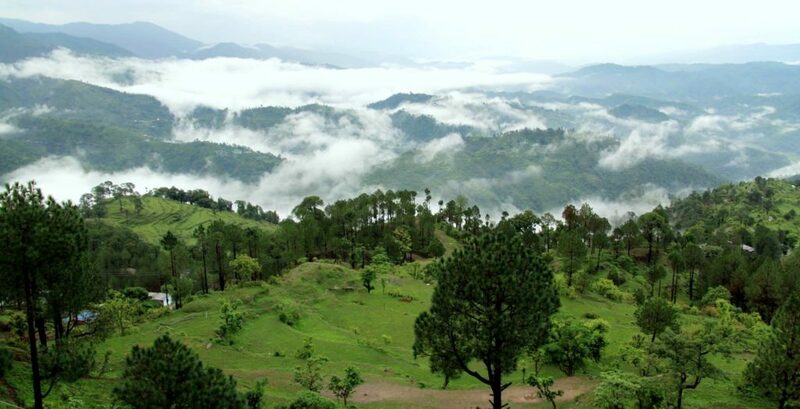 View of the mountains from Snow View Point and Tiffin Top is almost out of a romantic movie. 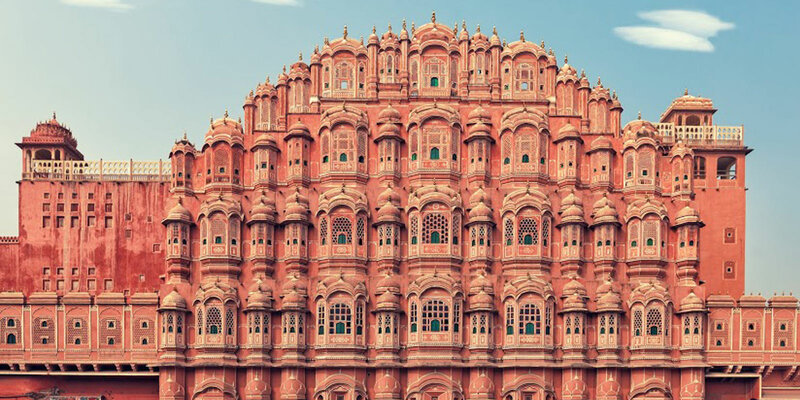 Jaipur is one of the most beautiful cities in India that redefines romanticism. The pink city will simply take your breath away with its enigmatic forts and palaces that are surrounded by the aura of love. And even evoke a feeling of calmness amidst the mayhem and madness of the city life. Blessed with a wonderful weather, serene environment, and salubrious climate, Landsdowne is a place that proves to be a perfect venue to indulge in activities like birdwatching, trekking, boating, and nature walks with your significant other. Lovebirds shouldn’t miss a visit to St. Mary’s Church as the bench, right across the street, offers the best view of sunset and sunrise. And go for a walk on the trails, where nobody will be there disturb you. So this New Years’ weekend if you have two to three days to spare, plan out the best vacay with your better half! Eat, Shop, Repeat At The Month Long Carnival @ Select CITYWALK!